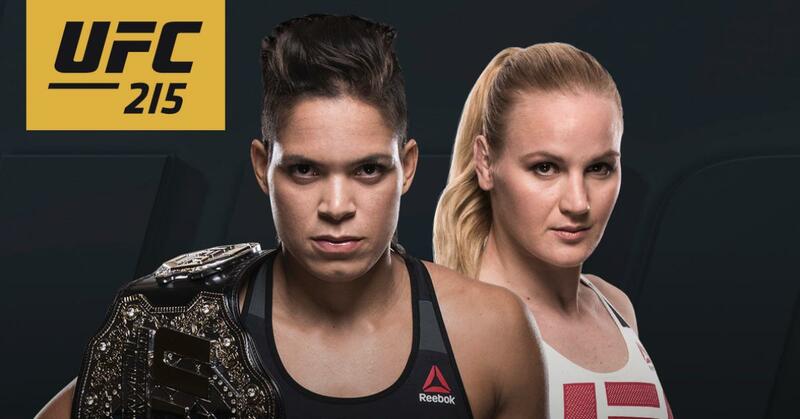 UFC 215 Amanda Nunes vs. Valentina Shevchenko 2 Fight Pick & Preview | MMA Fighting Events Videos Techniques UFC Fight Picks and News. Ronda Rousey put womens MMA on the map, but since her demise, no woman has been able to replace her popularity. UFC 215 aims to change that with the main event Amanda Nunes vs. Valentina Schevchenko. This ladies can both bang and whoever comes up on top will be ready to take the throne at the top of womens MMA. Let’s take a closer look at these two fighters and then I’ll make my fight pick for UFC 215: Nunes vs. Shevchenko. Valentino Shevchenko comes into this UFC title fight with an overall record of 14-2. Shevchenko is 7-1 in her last 8 fights with that loss coming to Amanda Nunes via a unanimous decision. It was a close fight, and Shevchenko is ready for redemption and to take that title from Nunes. Shevchenko is a fight finisher. She’s finished 72% of her MMA fights, 4 by KO/TKO and 6 via submission. She’s constantly improving and is coming off a very impressive armbar submission victory over Julianna Pena in the second round of their fight. Look for her to be more aggressive in this rematch with Nunes as she lost the first two rounds in their first fight but came back strong in the third. 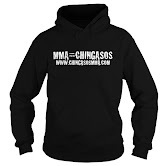 Amanda Nunes is is the champion and has an overall MMA record of 14-4. Nunes is also 7-1 in her last 8 fights but is on a 5 fight winning streak where she’s beat the the best in womens MMA, Ronday Rousey, Meisha Tate, Valentina Shevchenko, Sara McMann, and Shayna Baszler. Nunes is also constantly improving and you’ll see the best Nunes yet in this fight. This fight is going to be a 2017 fight of the year candidate! Both these ladies can throw chingasos. Both can wrestle and submit opponents. Both are highly athletic and have shown a warrior spirit in the cage. It’s going to be an exciting fight to watch and if you want to turn someone on to MMA, this will be a great fight to have them watch. Look for fireworks from the start. As the fight progresses, Nunes sharper MMA blade will begin to slice down Shevchenko. Shevchenko is tough and will hold her own, but Nunes will chip away eventually come out of that cage with the belt. Nunes will either finish the fight in the later rounds, or it will be another unanimous decision victory. How do you think this fight will go down?